Planning your wedding in BALI (Island of Paradise) away from your hometown is like a dream come true, which you and your guests would always remember. BALI is ideal for couples who like to keep things intimate and personal, and want only their closest friends and family to attend the wedding. The landscape and the scenic beauty of the beaches of Bali, adds to the charm of the decor. Having a Destination Wedding in Bali could mean a fairytale setting for your wedding day. If it’s been your lifelong dream to tie the knot at a beach during sunset, having a Destination Wedding in BALI is the way to go. Destination Wedding in Bali will be enjoyable and lively for your guests, which will be a memory for them forever, but can be daunting for you to plan your wedding alone in a foreign country. It is often very difficult to meet all the vendors personally and also due to language barriers it’s difficult to communicate with them. So this is where we as a wedding planner can help you. Henna Bali Wedding Planner will help you to plan and arrange your special wedding days on The Island of Paradise. We will help you with any aspect of wedding planning that you desire to make your special day perfect. 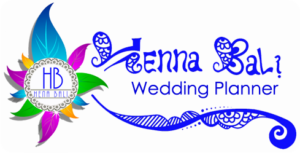 Henna Bali Wedding Planner provides complete wedding, party or event related information, and vendors services to suit your taste, style budget and requirements. 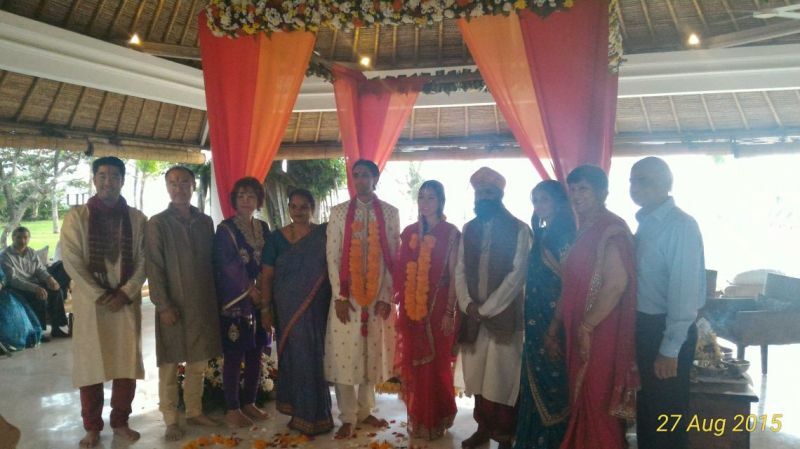 Based on contacts built over 20 years in arranging Indian weddings, Henna Bali Wedding Planner has successfully organized Punjabi, Sindhi, Gujarati, and Tamil weddings. Henna Bali also has significant experience in organizing more contemporary mix weddings, such as Indian and Western weddings that combine different cultural features. Henna Bali Wedding Planner provides many options and recommendation on Wedding Venues, Decorations, Food and Beverage, Wedding Photography and Videography, Wedding Entertainment, Makeup Artist, Indian Priest, Henna/Mehendi Artist and many other things. 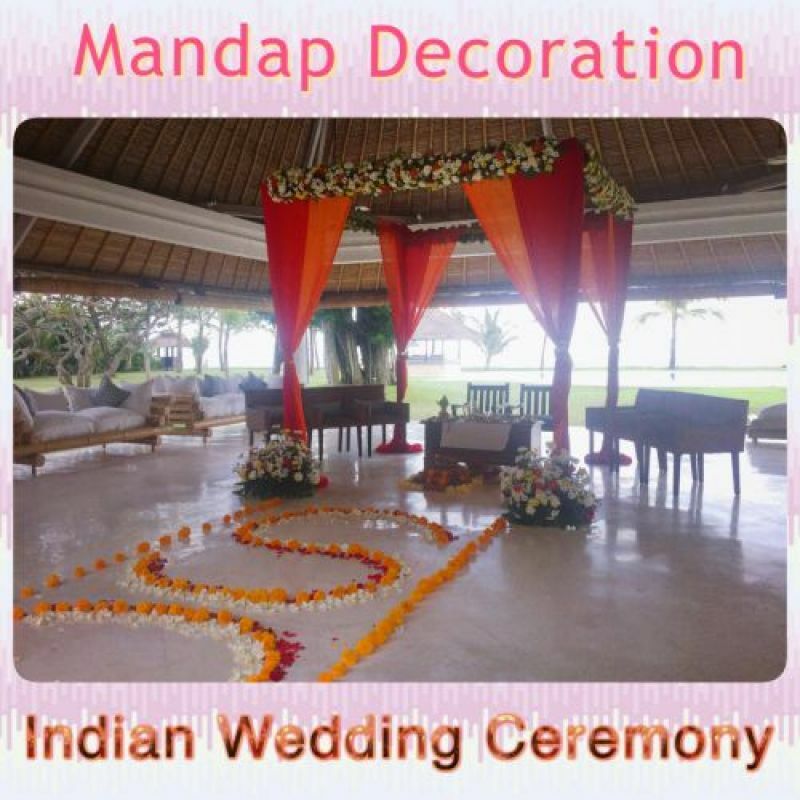 Henna Bali Wedding Planner only do small weddings (max 150 guests) and our prices are reasonable so please give us a try for your wedding and we will give our best and make your wedding a memorable lifetime event.